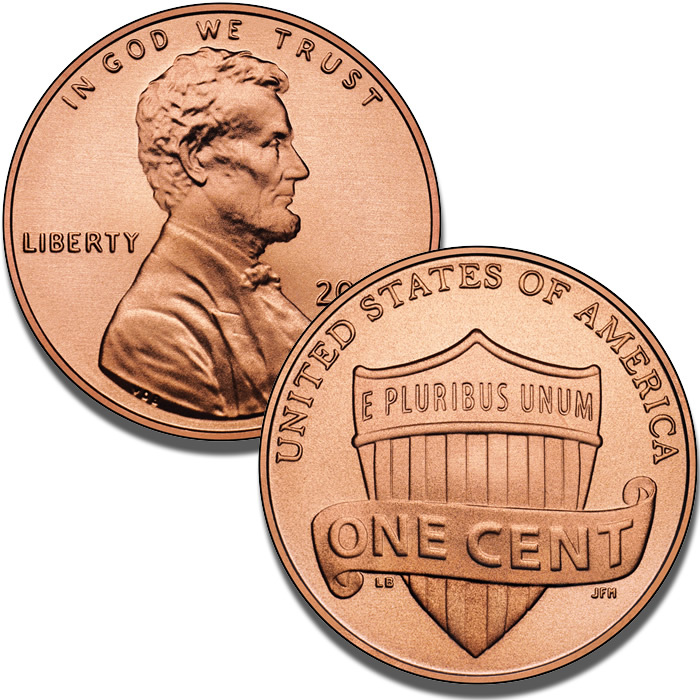 The 2010 Lincoln Cent Coin Two-Roll Set contains a total of 100 coins – each bearing the "Preservation of the Union" design on their reverse (tails side) along with an image of the 16th President of the United States Abraham Lincoln on the obverse (heads side). This reverse design is new for the year 2010 and will grace the cent coin for the foreseeable future. It is the final of five new designs which started appearing on the cent coin in 2009 to celebrate the bicentennial of Lincoln’s birth. The two-roll set contains 50 coins struck to circulation quality at the Mint’s facility in Philadelphia and 50 struck at the Mint’s facility in Denver. An image of Lincoln has graced the obverse of the cent coin since 1909 when it was added as part of the centennial celebrations of his birth. The Two-Roll Set contains one roll of fifty coins struck at the US Mint facility in Denver and one roll of fifty coins struck at the US Mint facility in Philadelphia. Each coin is struck to normal circulation quality – also known as business strikes. The US Mint released the two-roll sets for sale on April 8, 2010. 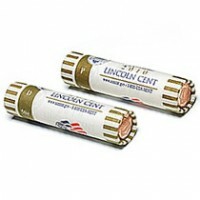 Issue price on the Lincoln 2010 Cent Two-Roll Set is $8.95. The coins in this set were struck at the US Mint facilities in Denver and Philadelphia. The obverse image of Abraham Lincoln was designed by Victor David Brenner and first appeared on the cent coin in 1909. The reverse design showcases a Union Shield draped with a scroll showing "E Pluribus Unum." It was designed by United States Mint Artistic Infusion Program Associate Designer Lyndall Bass and engraved by United States Mint Sculptor-Engraver Joseph Menna.